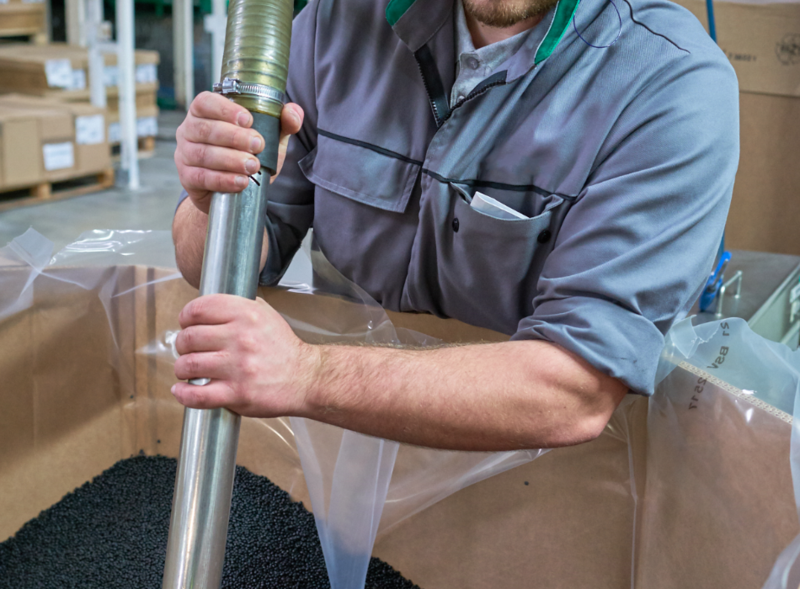 As an automotive and heavy goods vehicle components manufacturer, we have two areas of expertise: fluid Management and Mechanisms. We design, develop and distribute high-performance products and systems, with first-rate industrial and technological know-how in mastering the application and processing of materials and mechatronic integration. Expertise which allows us to provide our customers throughout the world with increasingly competitive solutions to make their vehicles more reliable, more environmentally-friendly and more pleasant to drive. to maintain balance and diversity within our teams.